Gone are the days of bulky technology; everything is becoming smaller, sleeker and smarter, and why shouldn’t our wallets be the same? 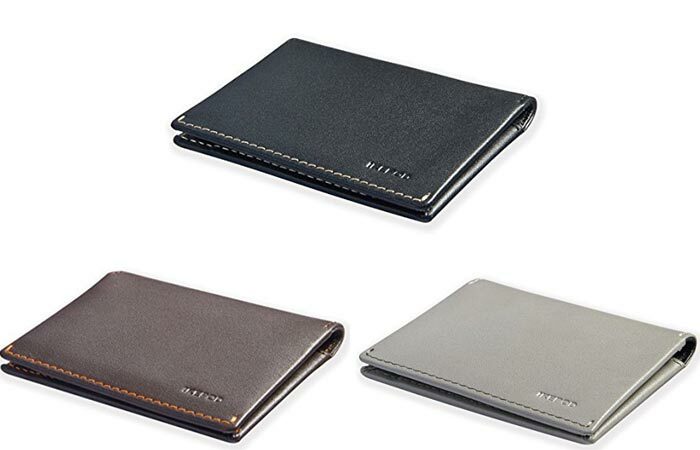 We also know that the highest quality wallets are made from genuine leather; they are durable and stylish. Needless to say, introducing the Ikepod Super Slim Leather Wallet. Featuring a minimalist design with excellent functionality and superb style, the Ikepod is perfect for your suit’s front pocket. Minimalist in design, these genuine leather wallets can hold 12 cards and your cash while allowing you to walk around in style. 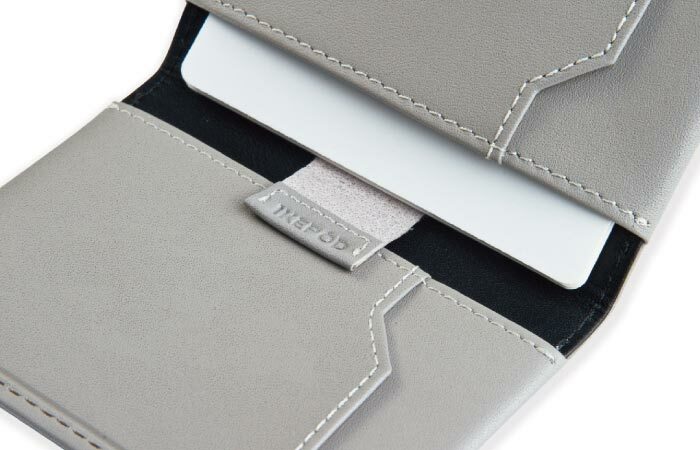 The Ikepod also uses the latest designs in slim stitching; essentially, it only uses one piece of leather and a tab. However, it does not shy away from functionality; this wallet can easily house 12 different cards, and they are simply removed by an EZ pull strap. The EZ pull-tab allows you to easily access your cards. All of the cards are RFID protected by antimagnetic fabric. Each Ikepod wallet is also manufactured from the finest full-grain Italian made Nappa Leather. It also gets its coloration from eco-friendly vegetable tanning. This gives it a unique and stylish look while retaining durability. The Ikepod comes in three different colors. All of the colors come from an eco-friendly natural vegetable tan. As far as security goes, we all know that cyber-security is a modern threat, and the Ikepod stands up to the challenge. The inner of this wallet is lined with an antimagnetic fabric that works as an RFID/NFC blocker on all the cards. Meaning, your details will always be protected. 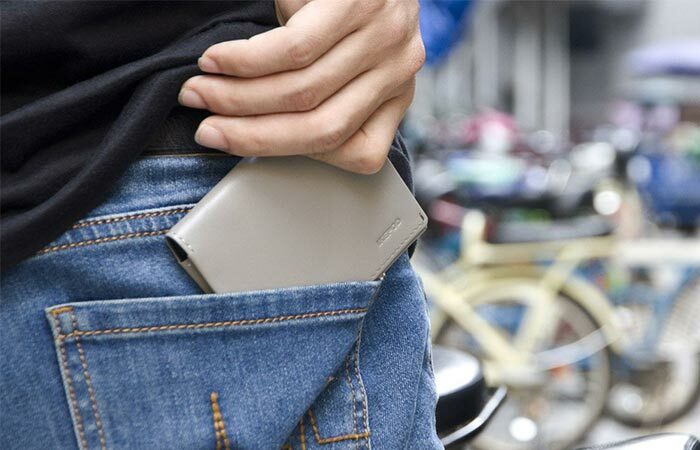 The Ikepod Wallet is available in three different colors and it also comes with a 2-year warranty.